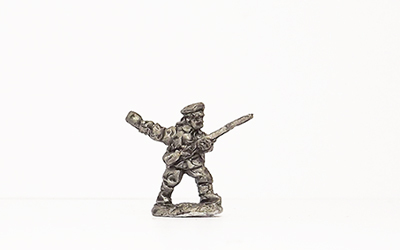 After all of the GDPR emails, here's something a little bit more fun! 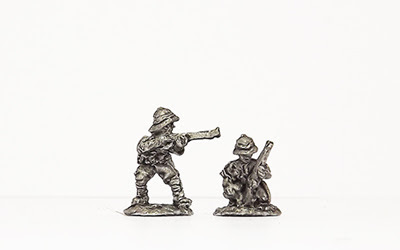 We've just put the finishing touches to our WWI extension, adding new codes to the Middle East range as well as revamping some of the earlier packs and adding some handy officers and generals to some of the other nations! 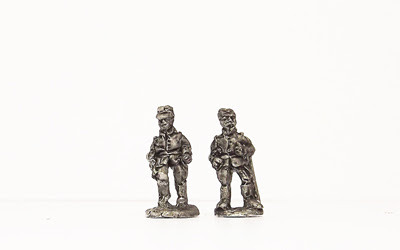 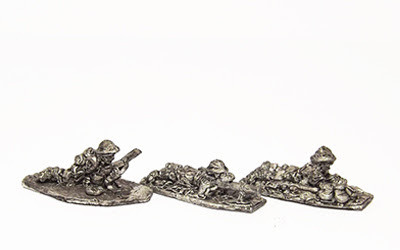 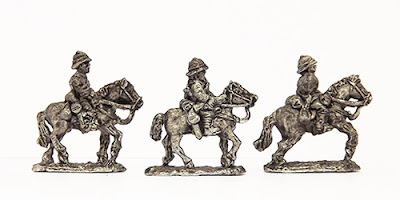 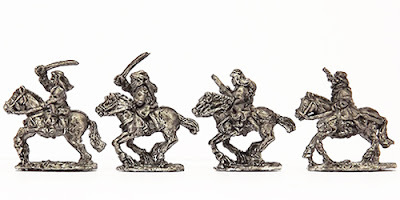 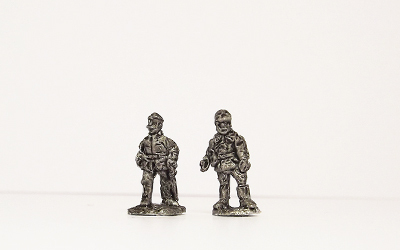 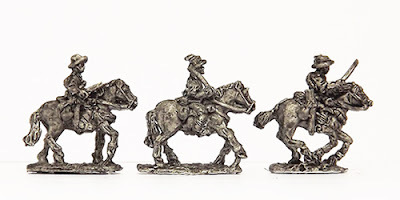 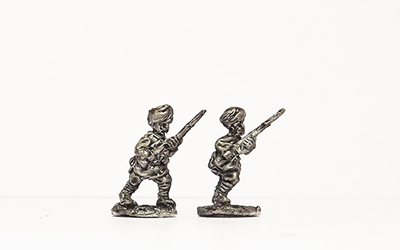 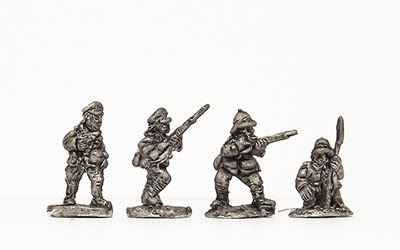 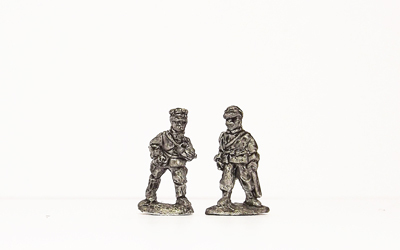 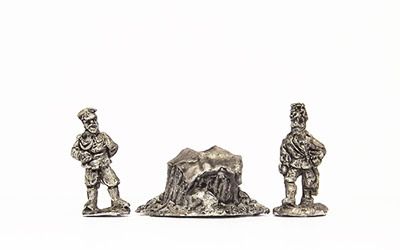 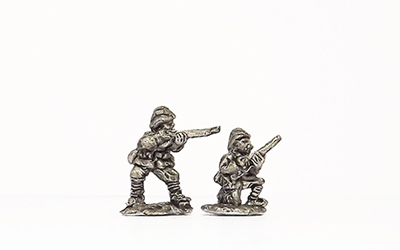 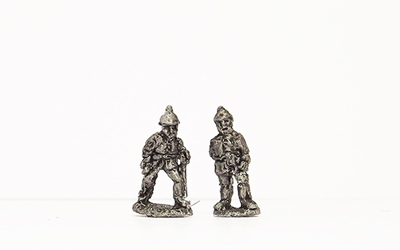 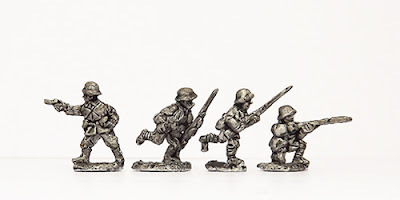 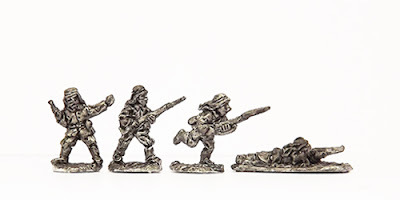 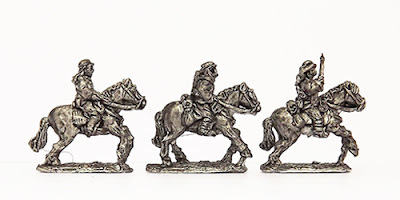 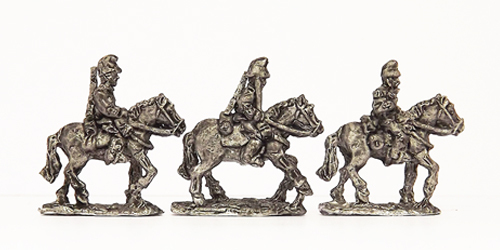 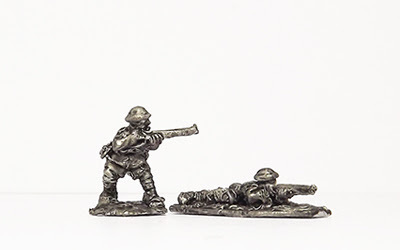 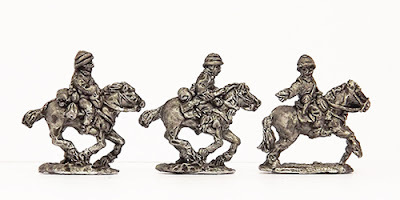 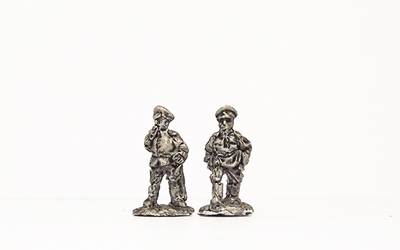 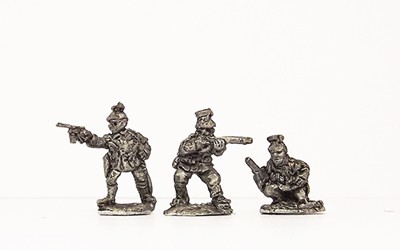 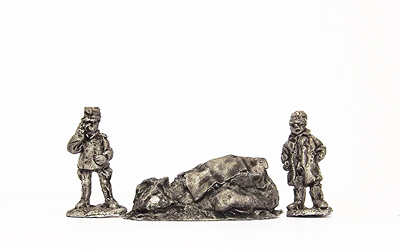 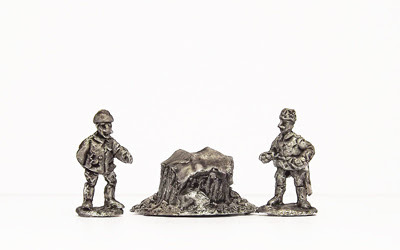 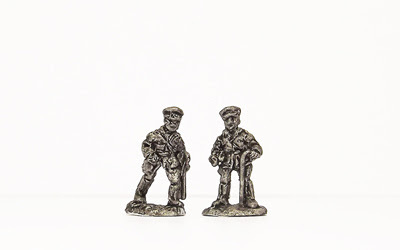 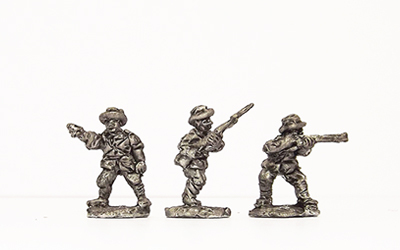 - Packs contain 30 foot / 15 cavalry, priced at £5.25 unless shown otherwise. - Italics denote revamped packs.